the look Waterproof lashes so you can look good on rainy days, when watching Bambi (always tears me up!) and in the pool. 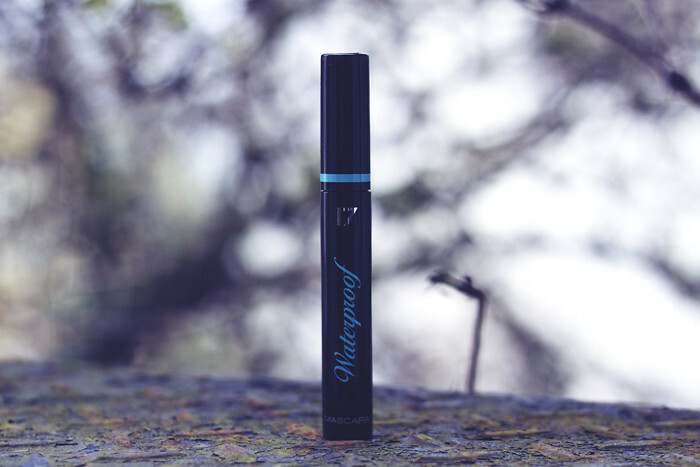 works well on Any kind of lashes, but especially those prone to sweat, tears, and watering! the verdict Often I find waterproof mascara can not always work that well, and I regularly leave the pool with fantastically smudged panda eyes. As I'm not always trusting of waterproof mascaras I tend not to spend all that much on them, which is why this mascara (at under a fiver) works super well and doesn't break the bank. 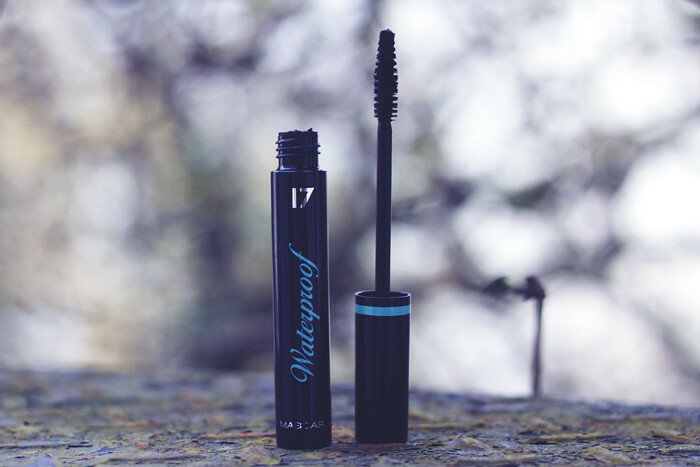 I have tried and tested this in the sea, pools and water rides of Orlando, Florida and can honestly say this mascara does not smudge and holds well against the elements. With the summer holiday season coming up, if you're at the airport and just realised you've forgotten your fail safe waterproof, make sure you grab this one!